Do you want to use the same surf fishing rig as Blacktiph? 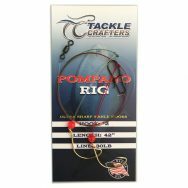 Easy for all fisherman to use: Tie your fishing line to the pompano rig, add a weight, put bait the hooks, and cast away. 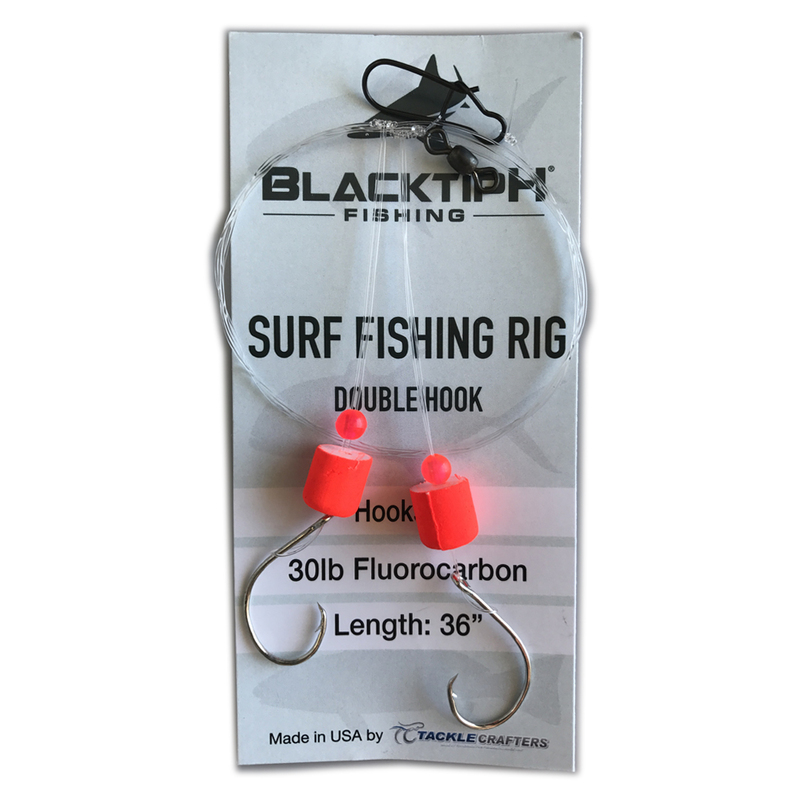 Whether you are fishing from a boat, bridge, inlet, or beach the Blacktiph Surf Fishing Rigs will catch you fish! 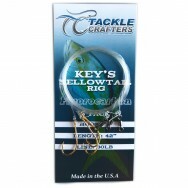 Less time tying more time fishing: No more wasting time to tie rigs. 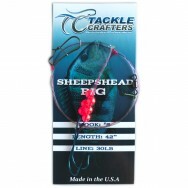 No more untangling leaders and lines all day. BlacktipH Surf Fishing Rigs are ready to fish right out of the package! Surf Fishing Must: The Blacktiph Surf Fishing Rig can hold up to a 6oz pyramid weight. 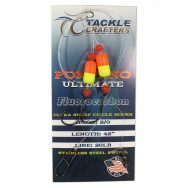 It is important to cast a far distance when surf fishing, You can cast with confidence knowing that your rig will not break!